As the years pass and your family grows and you accumulate more possessions, your home may begin to feel a bit cramped. At this point, you’ll probably start looking for ways to have more space. One thing you may not have realized is that your windows can play a role in how big or small your living space feel. Thankfully, there’s a window style that can help you save more space:the sliding window.. In this article, Renewal by Andersen of Louisville/Lexington discusses how sliding windows can help you save some sorely needed space. How can sliding windows can help you save space? The answer lies in how a sliding window is made. 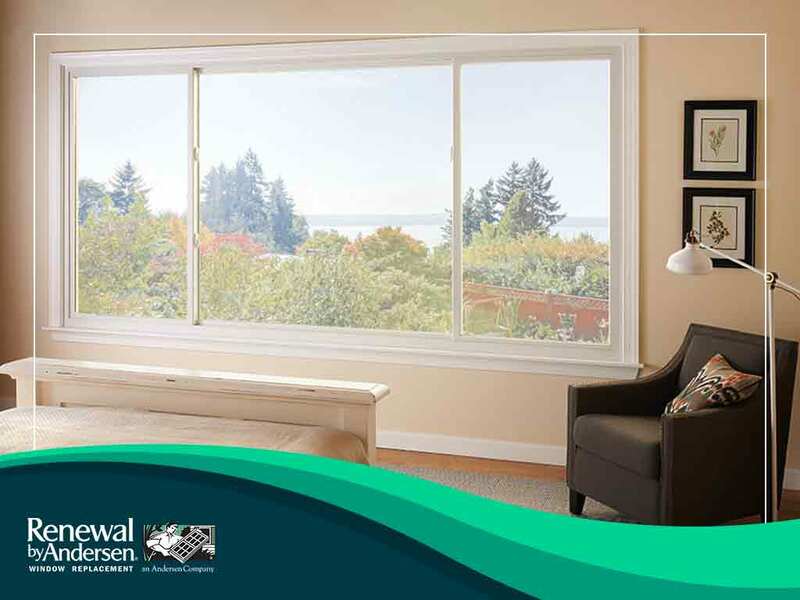 Unlike casement windows, sliding windows don’t swing open–they slide open horizontally. This means they don’t take up any floor space in your home; just wall space. Unlike casement windows that require swing clearance, sliding windows save some much-needed space that can be used for other things, especially in terms of furniture placement and storage. This leaves you more room for furniture and other belongings. Turn to Renewal by Andersen of Louisville/Lexington for your window replacement needs. We are your number one supplier for sliding, casement, double-hung and picture windows. Give us a call at (502) 716-7264 or (859) 629-4649 today or fill out our contact form to request a free, no-obligation in-home estimate. We serve clients in Lexington, KY, and nearby areas.